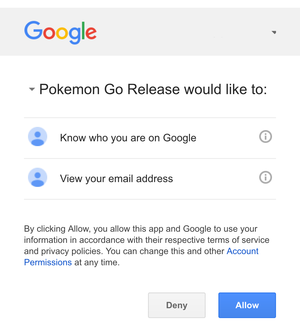 The Pokémon Go update now says it accesses basic info from your Google account, specifically, your user ID and email address. 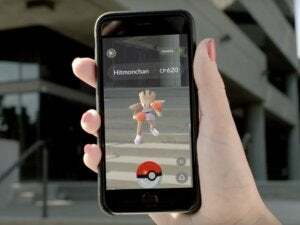 If you have Pokémon Go fever, but you’re concerned about the controversy surrounding the app and access to your Google data, you’ll want to install the Pokémon Go update. (Research has shown that the risk was real.) 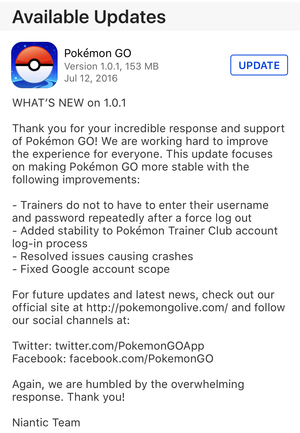 Even if you didn’t use Google to sign into the game, you’ll want the update, since it has bug fixes. 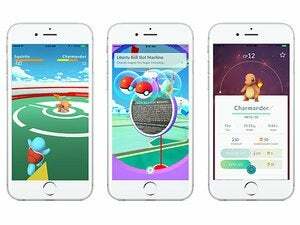 To update the game directly on your iPhone, tap on the App Store app, and then tap the Updates tab on the bottom navigation bar. When you see the update appear on the list, tap the Update button. You can also install the update via iTunes on your Mac, with your iPhone connected. 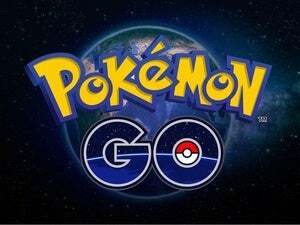 After the update is installed, launch the app and sign in as usual. If you sign in using Google, you’ll see this new screen. If you go to the web and check your Google account for your connected apps, you should see a change in what Pokémon Go accesses. If you don’t sign out and then sign back into the game as mentioned earlier, you may not see this updated status.